E.X. 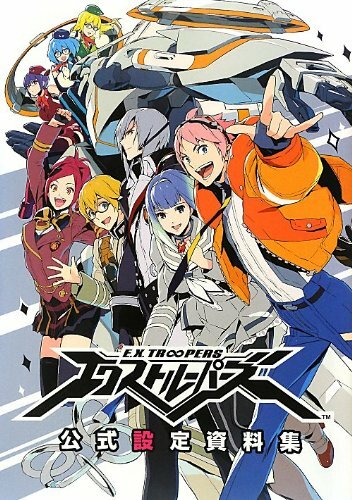 Troopers (エクストルーパーズ) is actually the anime spin-off from the Lost Planet series of games released by Capcom. It's released only in Japan for Nintendo 3DS and PS3. With most games going for the realistic look nowadays, having an anime style for a shooter game is a bit refreshing. I like the anime style art. The book collects the character designs and profiles, environments, weapons, enemies, storyboards and interviews. The characters look great and energetic. The environment art are reproduced too small though. The book's 128 pages, paperback. Pretty good book if you're into anime art.